One of the reasons I love living in a four-season country is the variety of flowers they have. More so in Japan where the seasons are pretty distinct, and the blossom of a certain species of flower denote a particular season. 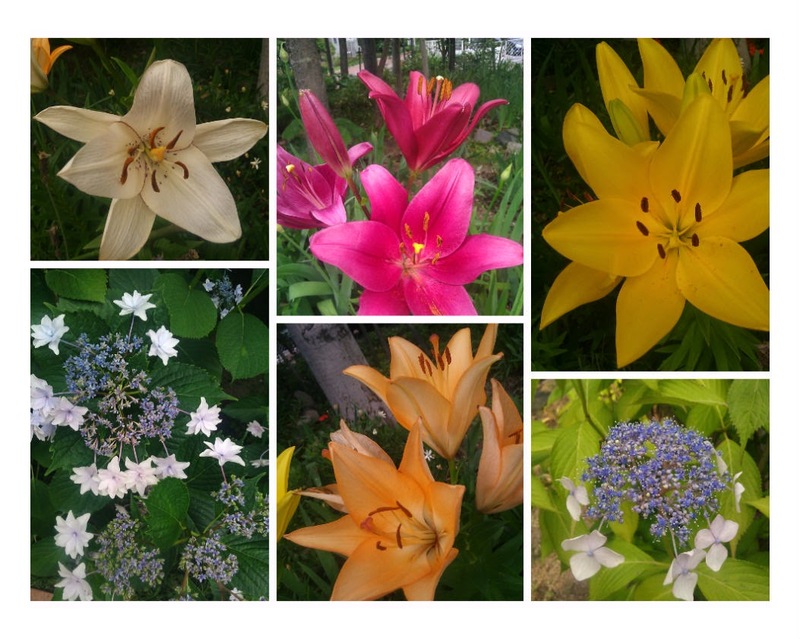 The walks in Port Island have been pleasantly graced by such colourful flowers, particularly near Ako-san's house. Even though Kobe does not have much space for parks like Tokyo, there are little delights to be found in small spaces too. These lilies and hydrangea are just a few feet from the sakura trees which blossomed early April. Yet the cherry blossoms are now no more, and the tree is all green with leaves. There's always something to look forward to, and quite a reminder of the brevity of life. have i played pingpong before?